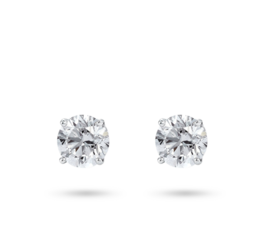 Every lady needs a pair of earrings that make her feel like a queen, and we’re sure to have what you’re looking for--from dramatic drop designs to elegant studs to precious styles for your little one. 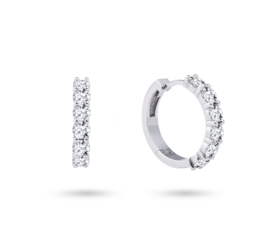 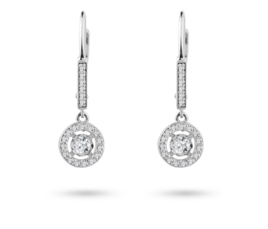 All our earrings are made of the highest quality metals, and with designs showcasing our gorgeous diamonds and gemstones, the perfect piece is waiting for you. 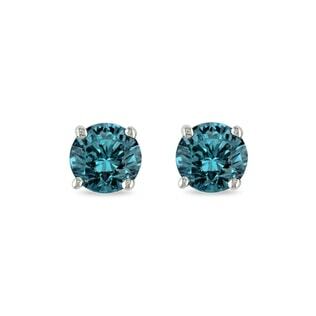 For ready-to-wear elegance, go for matching earrings and a necklace in cool blues and greens or warm pinks and autumn tones. 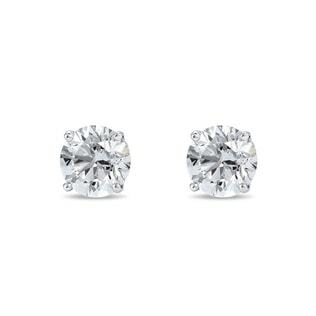 Our collection of earrings offers a unique selection of classic diamond studs suitable for everyday wear, as well as breathtaking earrings for special occasions. 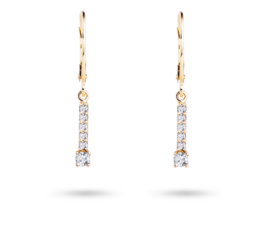 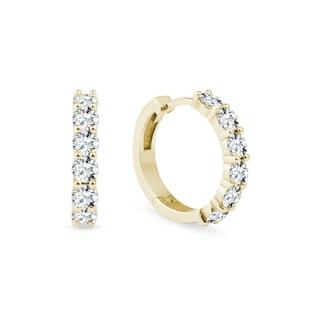 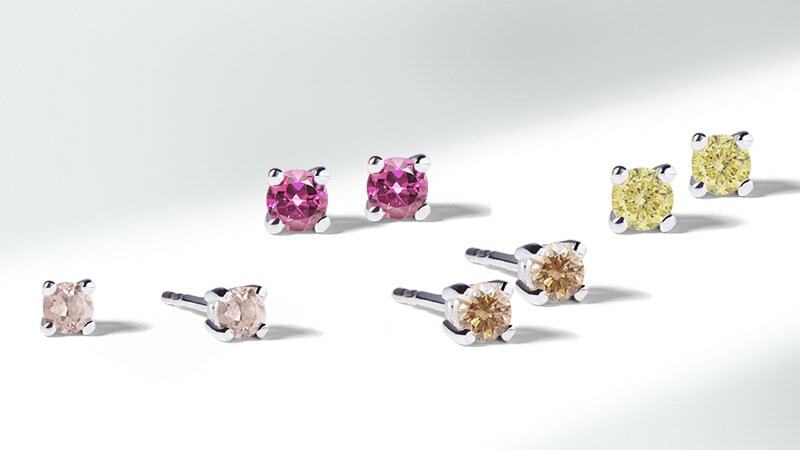 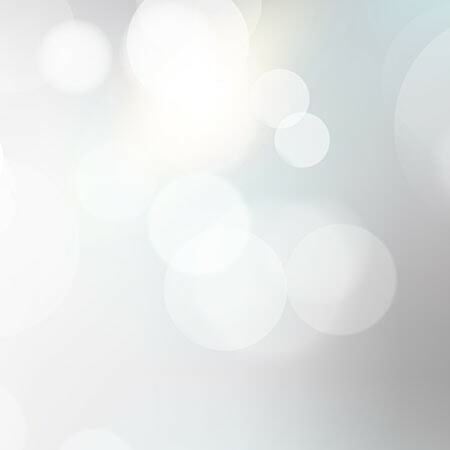 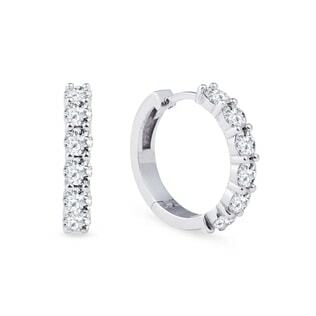 Be inspired by popular gold and diamond earrings.